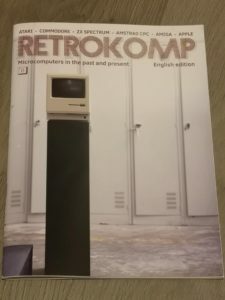 If you’re anything like me, once I’d got back into the Commodore scene I wanted to buy computer magazines for my hobby again, just like I did back in the 80’s and 90’s. In their heyday there were loads to choose from. 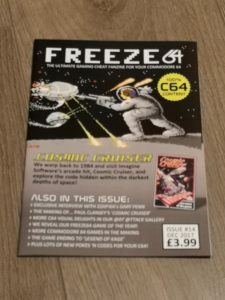 Zzap!64, Commodore Format, Your Commodore, Commodore User, Commodore Computing International, Amiga Format, CU Amiga, Amiga Shopper and probably a few more that I’ve forgotten. Sadly all of those magazines have long since ceased publication. 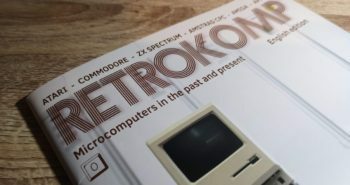 So what Commodore magazines are actually available now in 2019? Quite a few actually! 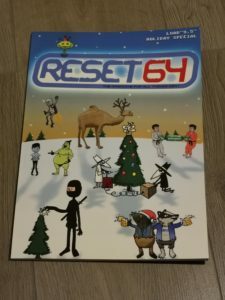 Here’s a rundown of all the C64 and Amiga magazines that are currently active. If you happen to know of one that I’ve missed then do please let me know and I’ll buy a copy and add it to this page! Please note that this page is only about actual old school printed magazines, not online or PDF only material. Bear in mind that all of these magazines are mail-order only, there’ll be no popping into your local WH Smith to have a sly read! This A5 magazine is published approximately every two months in full colour. As you might expect from the title it’s aimed exclusively at the C64 and covers all facets of gaming with a particular emphasis on ‘cheats’. Produced in the UK (English only). Website: freeze64.com. Cost: £3.99 plus postage. This is an A4 full colour magazine much like you would have bought back in the day. It focuses entirely on the Commodore 64 and can be bought with or without a 5.25″ coverdisk. It doesn’t really follow any publishing cycle and just appears ‘when it’s ready’. At the time of writing they haven’t published a new issue for over 12 months. Produced in the UK (English only). Website: reset.cbm8bit.com. Cost: No issue currently available for purchase. This is another full colour A4 magazine that covers all Commodore machines from the VIC-20 through to the Amiga. In reality it’s mostly C64 and Amiga stuff though. Occasionally they also publish a coverdisk to go with the mag. 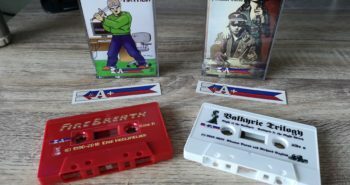 Produced in Poland (English and Polish versions available). Website: ka-plus.pl/en/main. Cost: €7 plus postage. 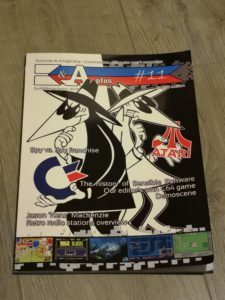 This is a full colour A4 magazine which is firmly for Amiga fans. Although it mainly covers traditional 68K based Amiga’s it also includes articles and news for MorphOS, AROS and emulators. It covers everything, gaming, news, programming and utilities. 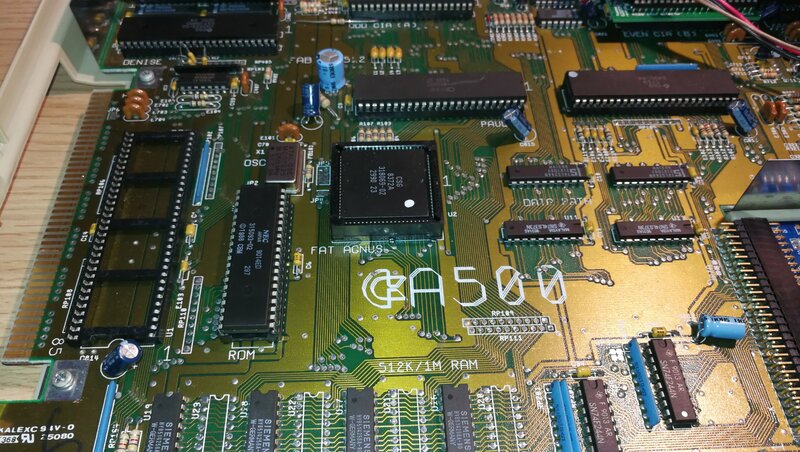 It features monthly workshops that are ideal for the more serious Amiga enthusiast. It’s published approximately every two months. Produced in Germany (English and German editions available). 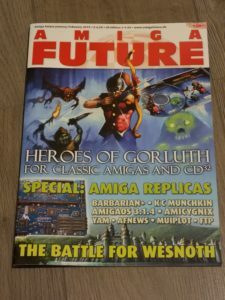 Website: www.amigafuture.de. Cost €9.50/€6.50 (with/without coverdisk): plus postage. This is probably the biggest publication with each issue weighing in at around 90 pages. It’s more of a book really than a magazine! It’s A4 sized, full colour and published twice a year and covers all flavour of Amiga machines. 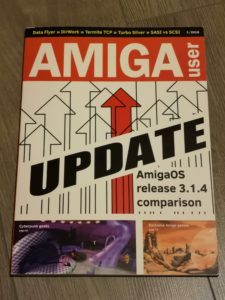 It features a lot of non gaming content which is great if you like to use your Amiga for more than just playing games on. Produced in Poland (English and Polish editions available). Website: amiga.net.pl/index. Cost: €10 plus postage. 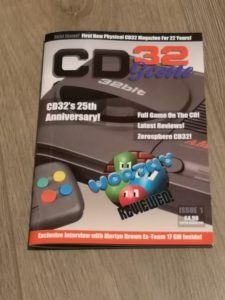 This is a new magazine that caters specifically for owners of the Commodore CD32 console. At the time of writing they’ve published two magazines about six months apart. Issue one came with a coverdisk. It’s A5 sized and produced in full colour. Issue two has just launched now (Feb 2019) but without a coverdisk. Issue one did suffer from a massive amount of grammatical errors which made it really difficult to read. Happily the writing in issue 2 has greatly improved. Produced in the UK (English only). Website: cd32-scene-magazine.onlineweb.shop. Cost: £3.99 plus postage. This is a multi-format A5 colour magazine that caters to all 8-bit computers such as the Spectrum, BBC Micro, Atari and so on. Happily it does feature a significant amount of Commodore content. Produced in the UK (English Only). Website: http://www.eightbitmagazine.com/store.php. Cost €6 with free worldwide delivery. Not only is this a multi-format A5 colour magazine but it also spans multiple generations of hardware. 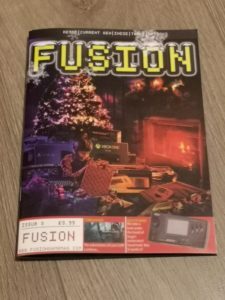 This magazine covers everything from 8-bit home computers right up to current day Xbox and Playstation consoles. It’s a good read but probably has the least amount of Commodore specific content of all the magazines I’ve covered. Please bear this in mind if that’s all you are interested in. Produced in the UK (English Only). Website: www.eightbitmagazine.com/store.php. Cost £3.99 plus postage. This is a brand new multi-format A4 colour magazine weighing in at around 74 pages. This is a more practical/serious magazine than most of the others currently available. 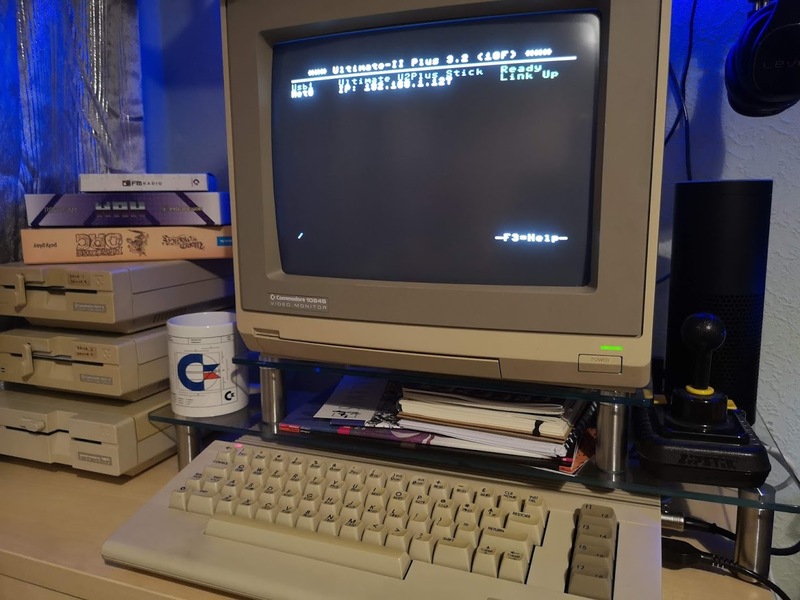 It shuns games almost entirely so it can focus on providing articles and projects for users of 8/16-bit home computers that wish to do more with their machines. 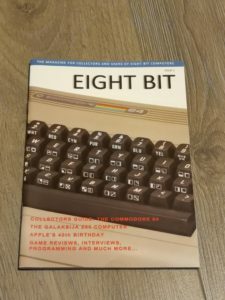 It’s a good read and has plenty of Commodore specific content. Produced in Poland (English and Polish editions available). Website: amiga.net.pl/index. Cost: €10 plus postage.